A mascara with a volumizing lash curler brush. Get 30X more volume! Its volumizing lash curler brush captures and plumps every lash for intense volume. 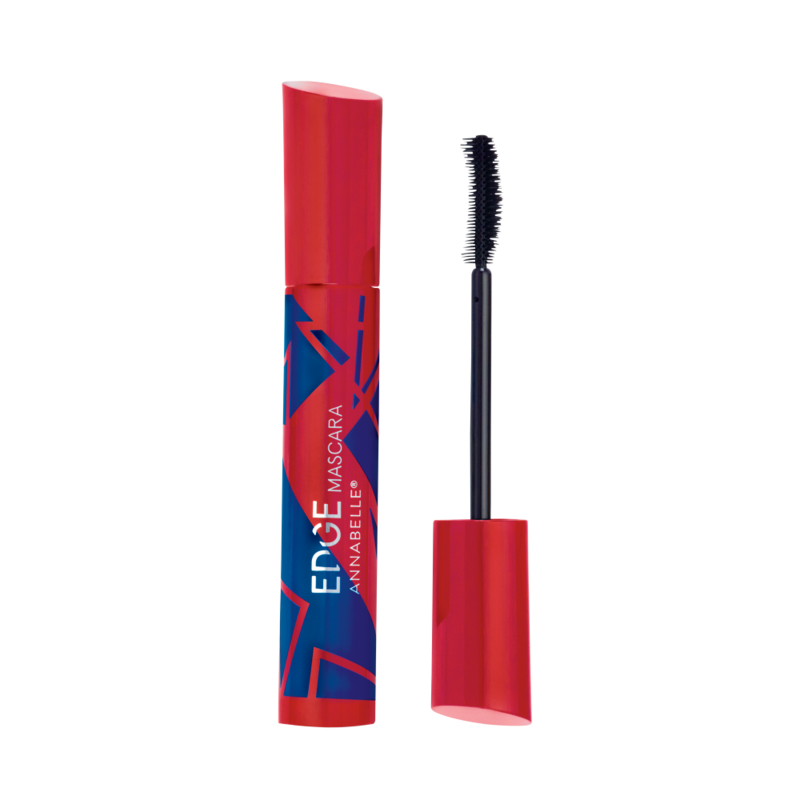 Enriched with carnauba wax, it lifts lashes for a structuring effect. Apply a second time for even more volume. AQUA (WATER/EAU), SYNTHETIC BEESWAX, GLYCERYL STEARATE, ACACIA SENEGAL GUM, CERA CARNAUBA/COPERNICIA CERIFERA (CARNAUBA) WAX/CIRE DE CARNAUBA, ACRYLATES COPOLYMER, C18-36 ACID TRIGLYCERIDE, STEARIC ACID, TRIETHANOLAMINE, PALMITIC ACID, BUTYLENE GLYCOL, KAOLIN, MICA, PHENOXYETHANOL, HYDROXYETHYLCELLULOSE, METHYLPARABEN, PROPYLPARABEN, TALC, MYRISTIC ACID, ARACHIDIC ACID, BEHENIC ACID, OLEIC ACID, POTASSIUM SORBATE, EDTA. +/- IRON OXIDES, TITANIUM DIOXIDE, FERRIC AMMONIUM FERROCYANIDE.